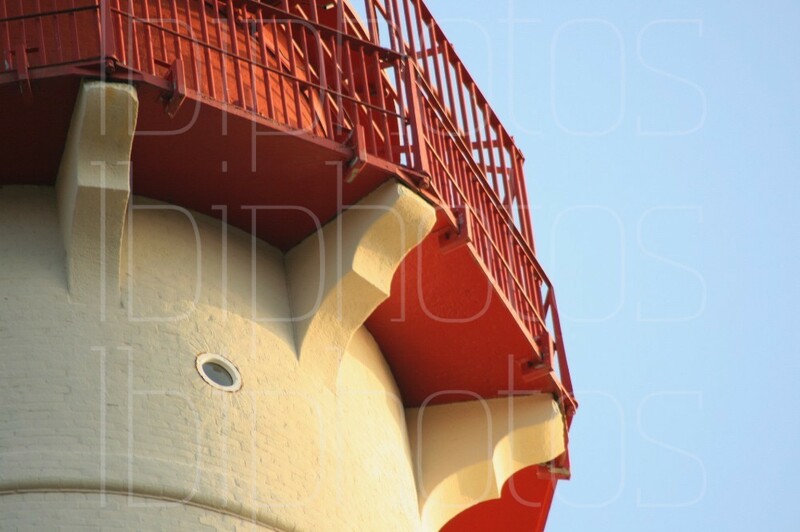 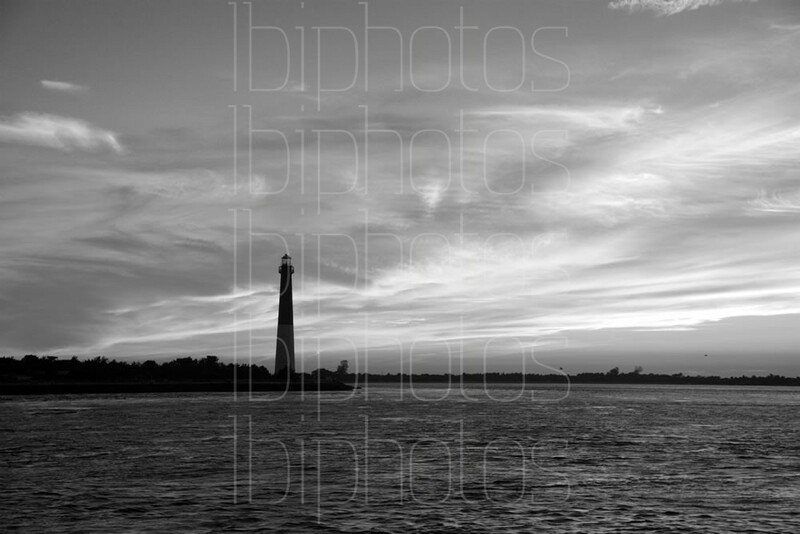 ©LBI Photos. 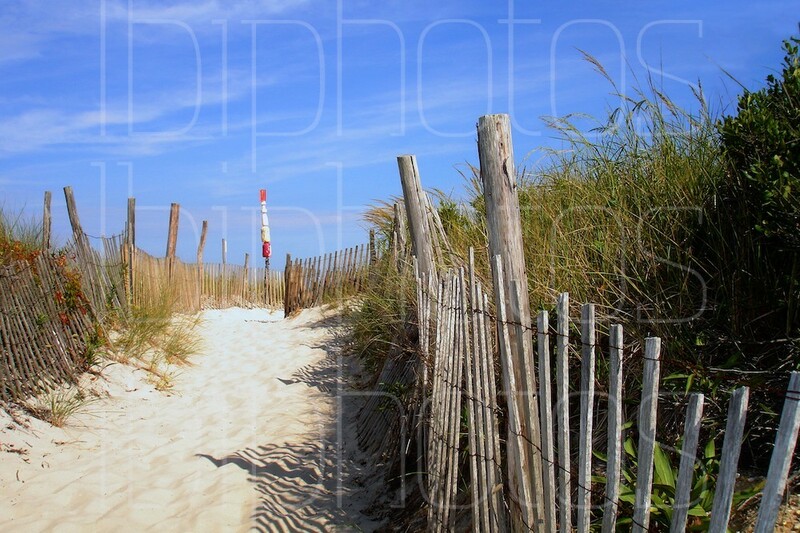 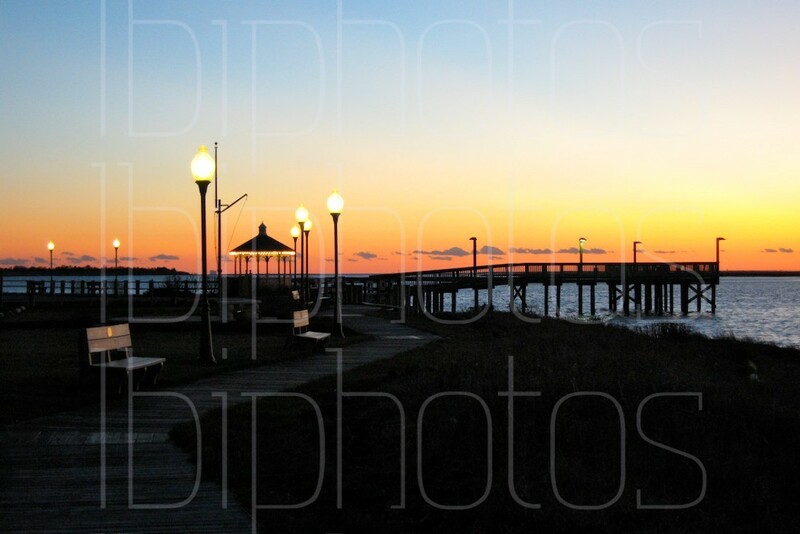 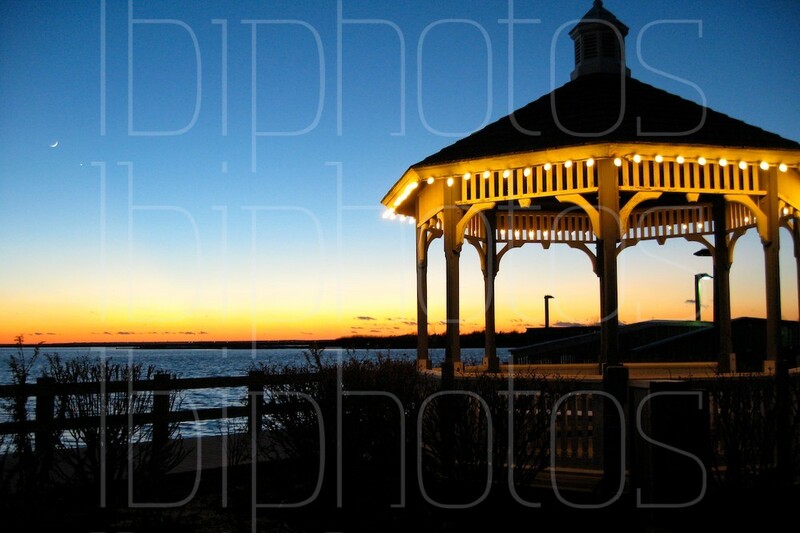 Any reproduction or usage without the expressed written consent of LBI Photos (a Lutz Creative Group, LLC company) is strictly prohibited. Bobbing about on the Atlantic with the lighthouse so close, but so far, all I can think is, “Do you think Kubel’s happy hour is still going on?”.